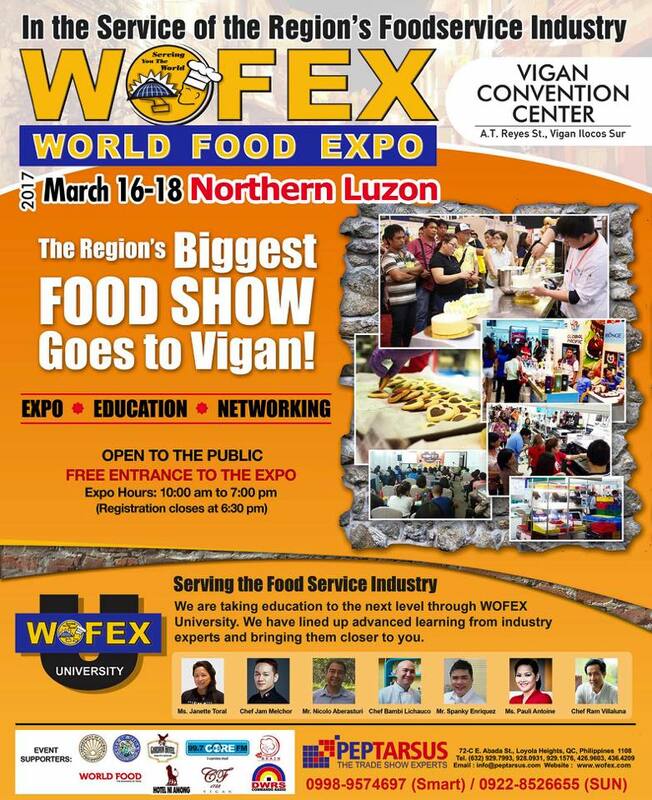 Technolux will participate in this year’s World Food Expo (WOFEX) to be held at Vigan Convention Center from March 16, 17 and 18. Touted as the biggest food show in the Philippines, the event serves as a giant exhibition and marketplace showcasing the latest in supply solutions from major industry players such as Technolux, recognized as the country’s largest importer and distributor of a complete line of foodservice, small wares and laundry equipment. Italian Vittore espresso machines which are designed for professional use with technologically advanced, easy to use features approved by international certification institutes that ensure quality and reliability and Manitowoc, America’s number one selling brand of ice machines that are known for their energy efficiency, reliability and service and support network. wares and laundry equipment. 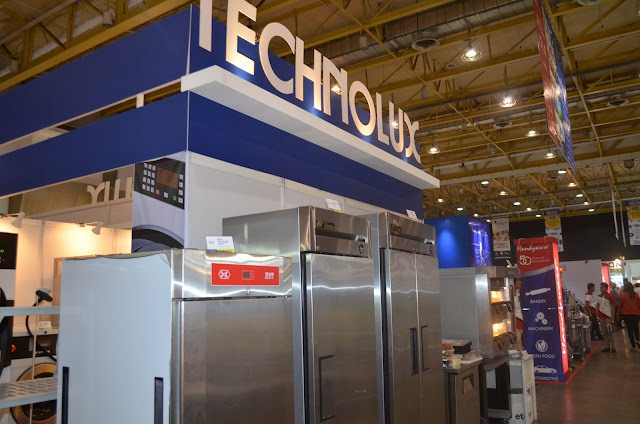 The company’s team of sales personnel and technicians will be on hand to conduct demos and answer queries of interested participants who would like to know more about what food service equipment are suited to their business needs, be it for a restaurant, coffee shop, and convenience store, among others. 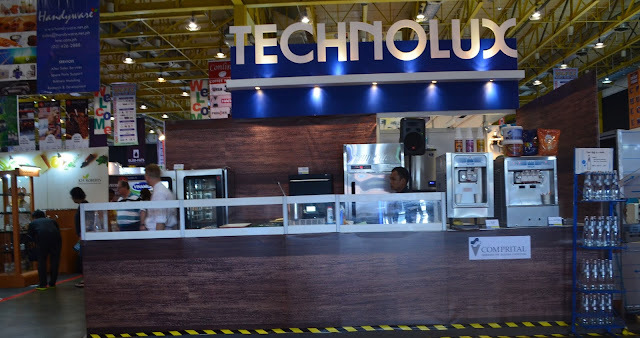 For more information about Technolux, check out its website at www.technolux.net or call 8964941and 8994531, or visit its corporate office at 2176 Primo Rivera Street, Barangay La Paz, Makati City.